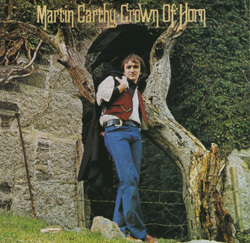 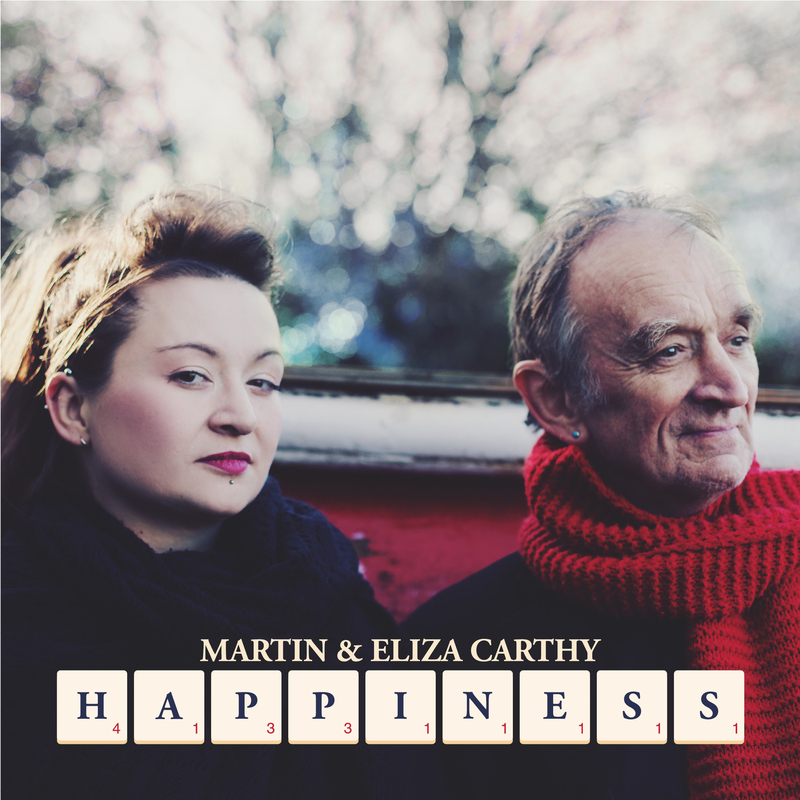 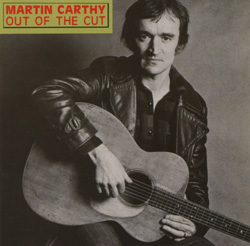 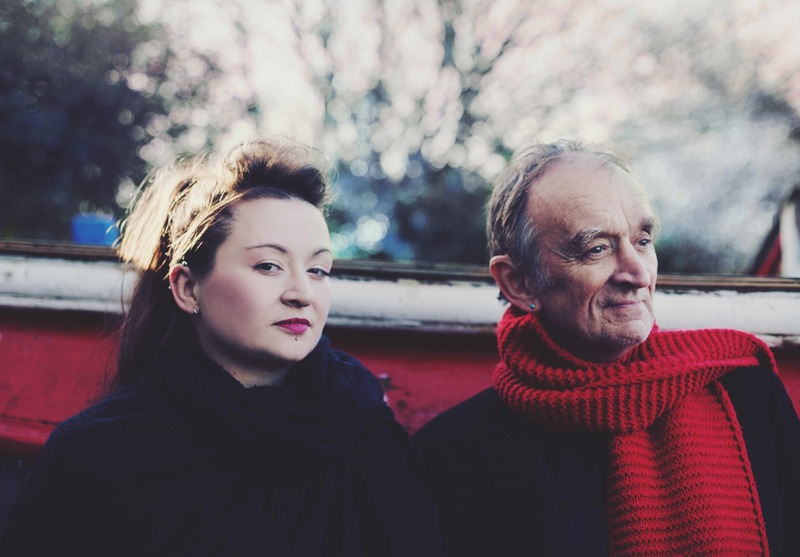 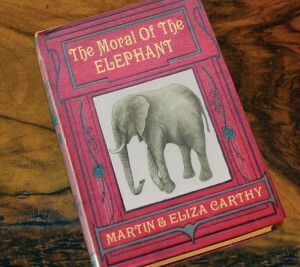 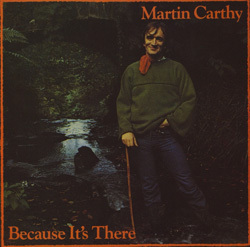 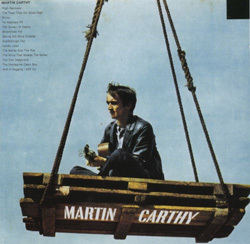 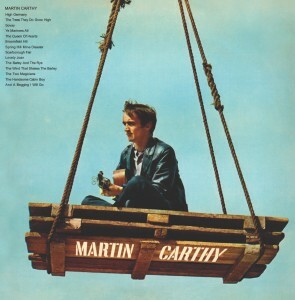 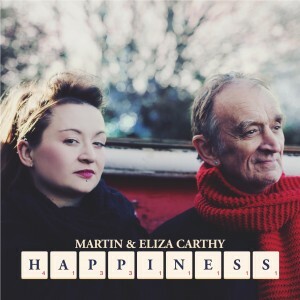 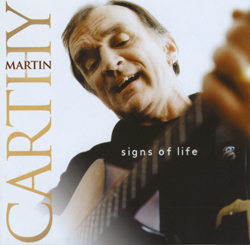 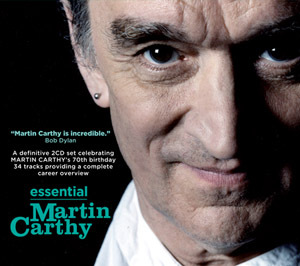 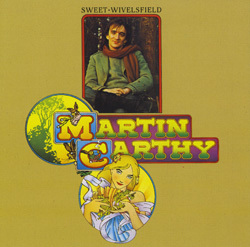 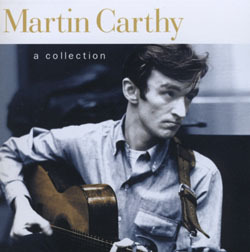 In this 1969 album Martin Carthy focuses on traditional songs, producing powerful readings such as the title track and his lengthy retelling of the ballad Little Musgrave & Lady Barnard. 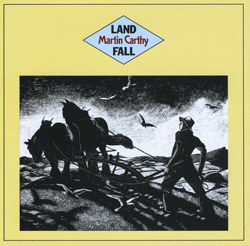 A lost classic, first released in 1967 and immediately recognised as a recording landmark. 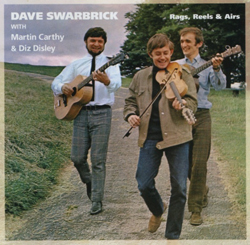 Rags, Reels & Airs focuses solely on Dave Swarbrick and it finally gave him a chance to really stretch out and demonstrate his leading instrumental prowess. 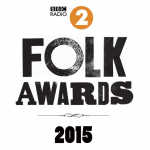 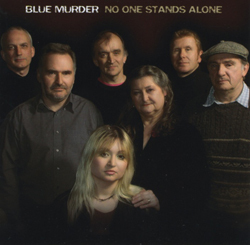 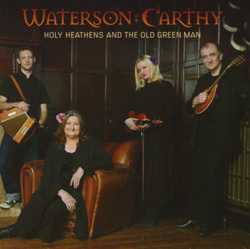 The result was a new era of English instrumental folk music and a new approach to folk music altogether. 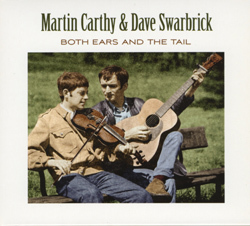 Rags, Reels & Airs was produced by Joe Boyd, who would soon introduce Dave Swarbrick to Fairport Convention – the result of which was Liege & Lief and a whole new era for folk and rock music. 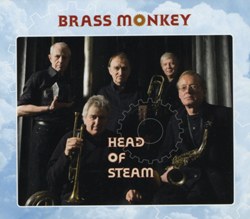 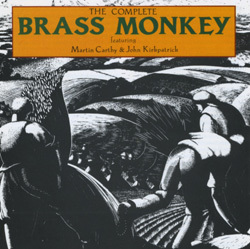 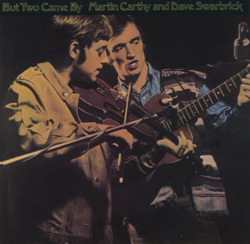 Joe Boyd’s sleeve notes included this comment: ‘This record should provide ample evidence of the fact that Dave Swarbrick is doing perhaps the finest job of reconciling traditional instrumental styles with modern ideas and technique’. 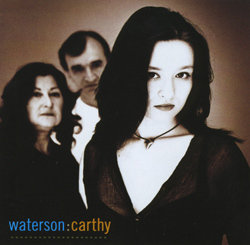 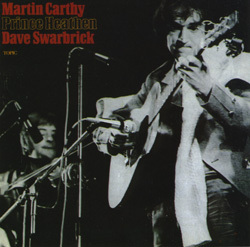 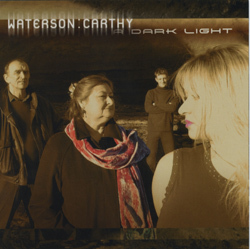 Dave Swarbrick’s increased contribution on this 1966 album was a signal that he and Carthy were rapidly forming folk music’s most potent collaboration, creating a clean, sharp sound that would be honed over the next three albums. 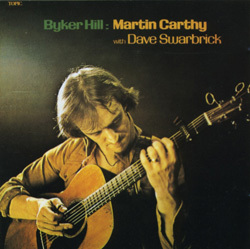 As he grew in confidence and dexterity Martin Carthy tested himself with tricky rhythms and challenging songs, and the title track of Byker Hill (1967) electrified the folk scene with its audacious syncopation. 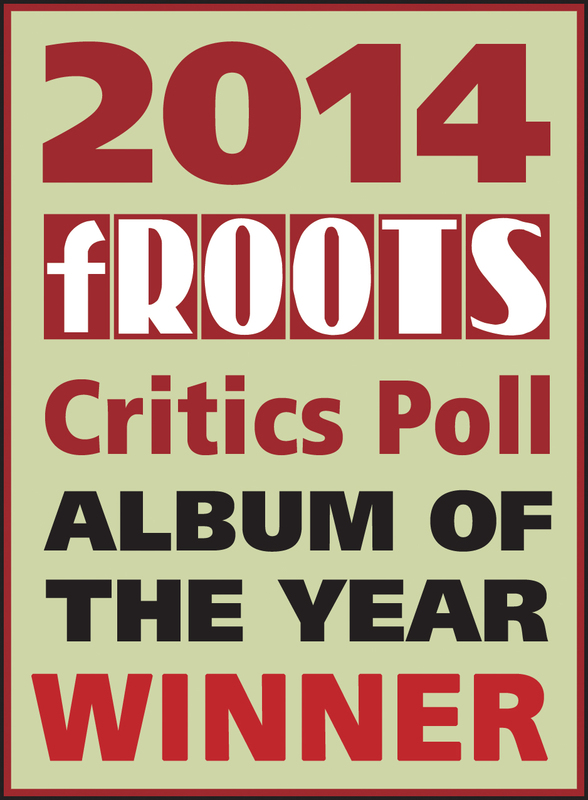 His most carefully planned and executed album up to that point, it remains an outstanding achievement. 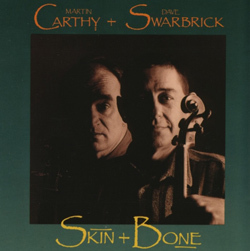 Carthy and Swarbrick celebrated their 1990 reunion by adding many new songs and tunes to their repertoire as well as taking a fresh look at old favourites like Sovay and Byker Hill. 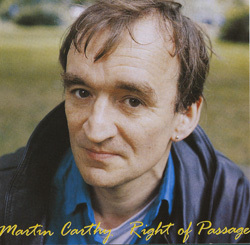 Martin Carthy’s 1971 solo album tunnels further than its predecessors into contemporary song, coming up with memorable performances of Dave Goulder’s January Man John Kirkpatrick’s Dust To Dust and David Ackles’ His Name is Andrew. 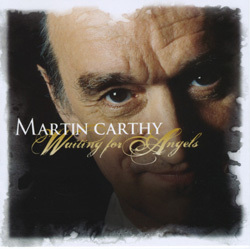 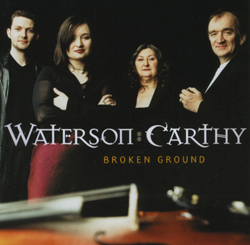 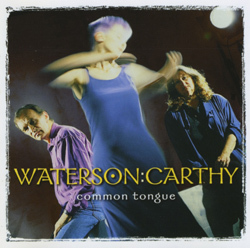 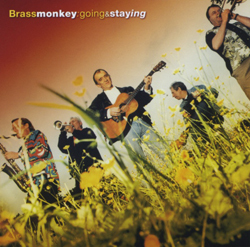 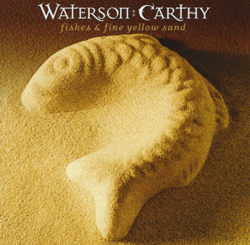 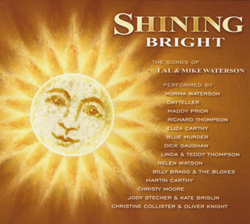 This lively collaboration from two master musicians, recorded 1992, features a poignant reading of the ballad Lucy Wan and a long medley of tunes by the Irish harpist O’Carolan. 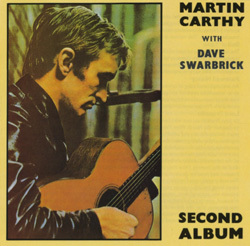 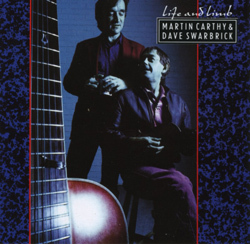 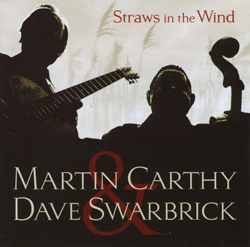 Martin Carthy and Dave Swarbrick continue their bold and virtuosic transformation of traditional songs and melodies on this 1968 set, adding a memorable treatment of Sidney Carter’s Lord of the Dance.